We were invited by Will to Caswell House to cater for a delightful wedding couple tying the knot. It was a lovely summer evening (sans rain), and the encroaching warmth and breezes ushered in a relaxed and conducive mood to indulge in copious but discreet amounts of local and tropical fruits endowed in only the very best Belgium Couverture Fountain Ready Chocolate. Check out our dipping list and let us know what you you’d like for your next event. 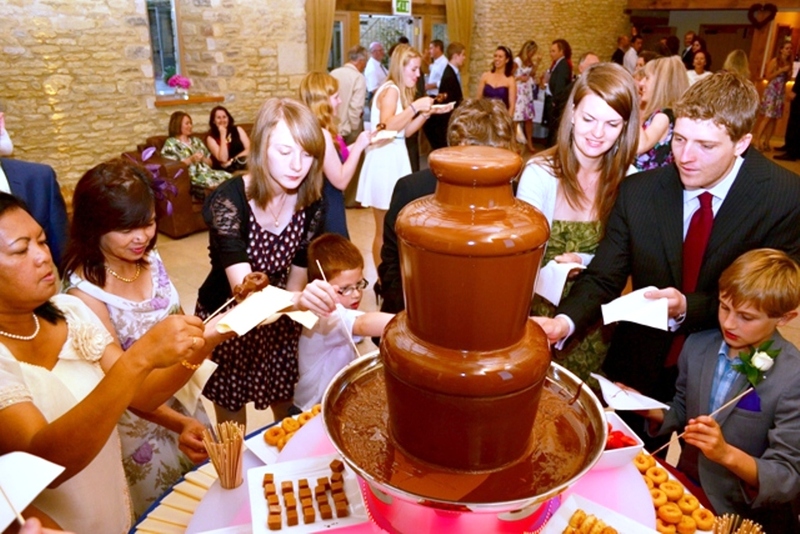 Remember Chocolate Fountains R Us use only the very best Belgium ‘fountain-ready’ chocolate. Around the time of the Domesday Book in 1086 the village’s toponym was Norton, being the north tun (Old English for village) of Bampton. In 1235 the form Suthnorton (“South Norton”) was recorded, evidently to distinguish it from other Nortons further north in Oxfordshire such as Chipping Norton. By the 1260s the form Norton Brun was in use, referring to the Brun or Brown family who were the parish’s manorial lords. Further variants included Brunesnorton in 1297, Brimes Norton in 1303 and Brynes Norton in 1376, but the Norton Brun form outlived them and was still in use early in the 17th century. The form Brysenorton had appeared by 1523, and by the middle of the 17th century it had become the usual form of the name. However, Norton Brun had evolved into Norton Broyne and remained in use in church records until early in the 19th century. Having a wedding, party, prom, get together in the Oxfordshire area? 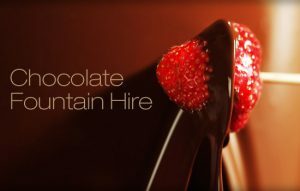 Established since 2005 – we have a nearly a decade in the Chocolate Trade with operators near you. Fully certificated, registered, vetted and insured. Just sit back, well, stand up and get grazing, your in good hands. Just a call away. Friendly chat, discuss your needs, we never hard sell, request a call back!